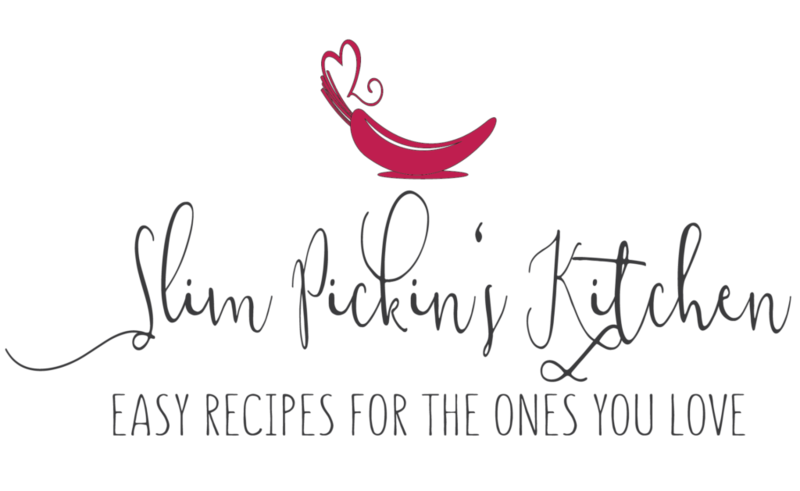 Homemade salad dressings are so chic and simple! 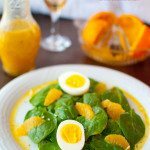 This lovely Mimosa Vinaigrette would be an excellent addition to any mixed green salad served at a baby shower, wedding shower, or Mother’s Day brunch. There they are a standing in a giant box in our pantry begging to be used. 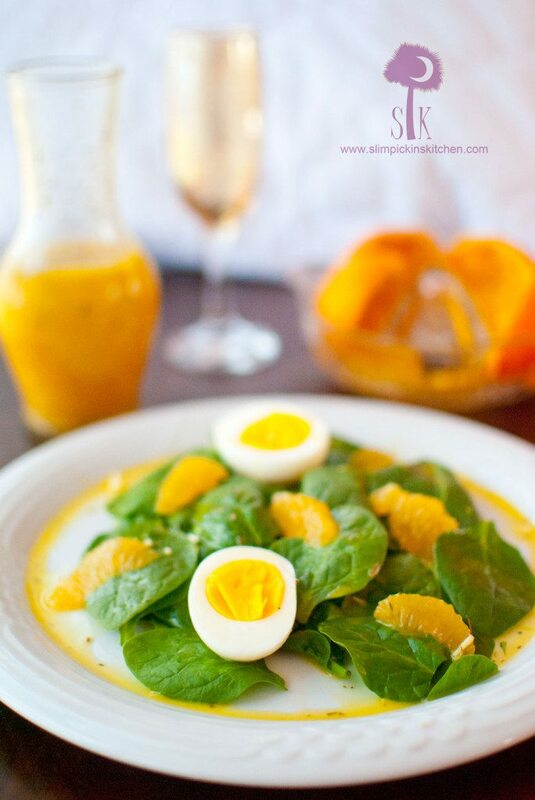 Fresh oranges are so fun and versatile and their juices make for killer salad dressings or delightful frozen orangeades! I love having them around because they really are great companions to recipes of all kinds. Yay for sunshine and the sunshine state for these gorgeous oranges! I have been using these fresh fruits for every-thing, and I mean everything! I’ve been squeezing them into smoothies, snacking on them in the afternoons, juicing, sprucing, zesting, and fleshing them for marinades, booze, desserts, and now super simple homemade salad dressings and vinaigrettes! 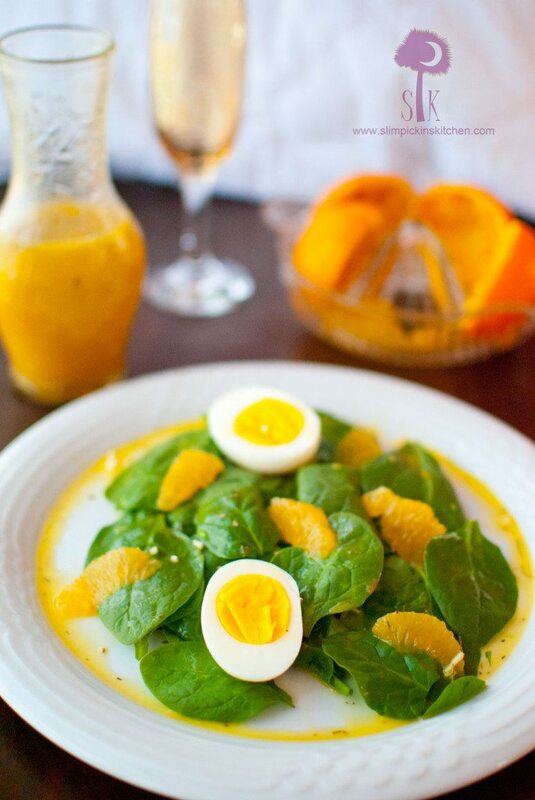 I love a good ole salad, especially when it’s smothered in a simple homemade salad dressing like this mimosa vinaigrette and is fresh and garlicky and sweet and herby. Ugh…and as I’m typing this I’m thinking about how much I friggin’ love strawberries with champagne and on salads and how I have the most beautiful bunch of them in my fridge as we speak? 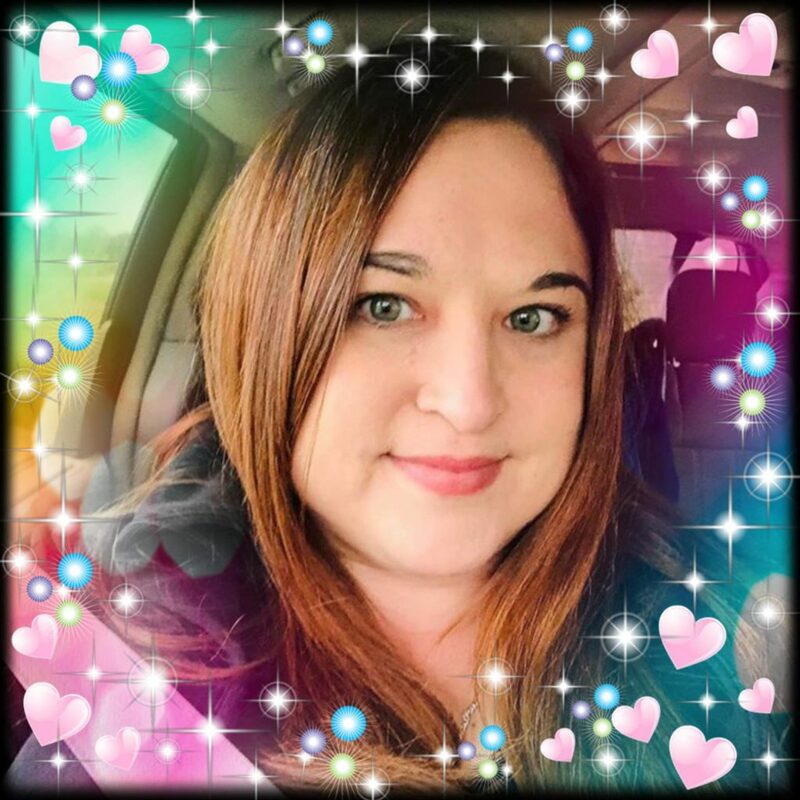 But for some reason I completely had a brain toot and forgot about them and I wish I hadn’t because they would’ve been soooo beautimus in these photos…. So, wanna hear something weird? Did you know the term “mimosa” not only refers to the amazeballs bubbly brunch staple that we all love so much, but it is also a garnish using the yolk of a hard boiled egg? You learn something new every day now, don’t ya? Homemade salad dressings are so chic and simple! This Mimosa Viangrette is so super simple and is loaded with fresh orange juice, champagne vinegar, and a touch of honey. 1/2 cup light oil of choice EVOO, canola, grapeseed, etc. Zest one orange into a large glass jar with a lid. Squeeze the juice from the oranges (about 1/2 cup) into a jar with a lid, add all other ingredients, screw on the lid, and shake vigorously until well combined. Taste the dressing, adding more garlic, salt, and pepper if needed, then give another shake. Pour over your favorite salad or serve as a dip for veggies. What a wonderful idea! 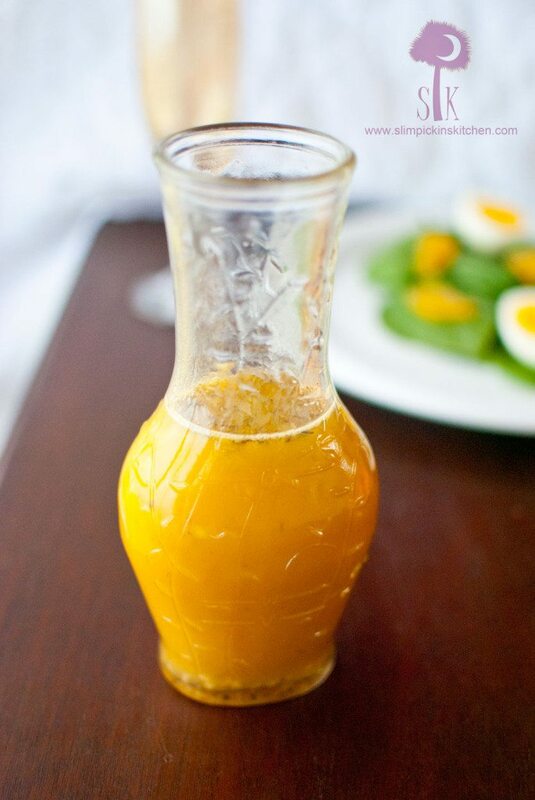 I love making my own vinaigrette’s and this one is unique, gotta try it. 1. Salads. Love them. I eat a “salad” almost every day, though sometimes that’s just a bowl of spinach sprinkled with a bit of cheese and some dressing. I love cheese. Cheddar, parm, blue, goat…they all go great with spinach! Yes. Yes to all of that!